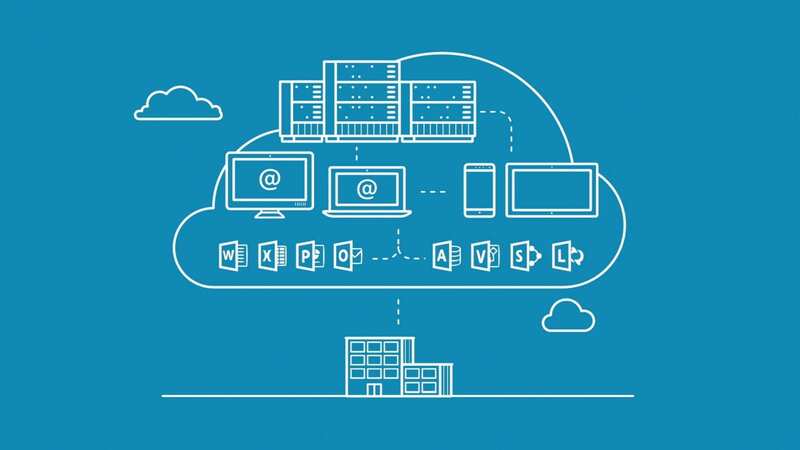 With 88% of organizations using the public cloud in some capacity, now is the time to leverage all of Azure’s capabilities. Our Azure Cloud Workshop can help you determine which benefits from working in the cloud are best for your business. Our cloud IT experts use analysis tools, interviews with your key stakeholders, and discovery of your current business processes to provide you with recommendations for moving into the cloud and leveraging it effectively.